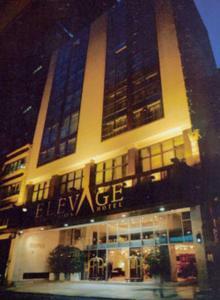 Elevage Hotel, Buenos Aires discount hotels and accommodation. Located in the city center of Buenos Aires, near the most important places, it is the best option for trips of pleasure or business.The new Elevage offers a unique combination in its style: the possibility to enjoy a warm and pleasant place, equipped with the most modern structure and a completely personalized design to satisfy all the necessities of our guests. View photos, room descriptions and make online reservations at Elevage Hotel. Save on room prices at Elevage Hotel, Buenos Aires.